I have some great news, fellow parents! 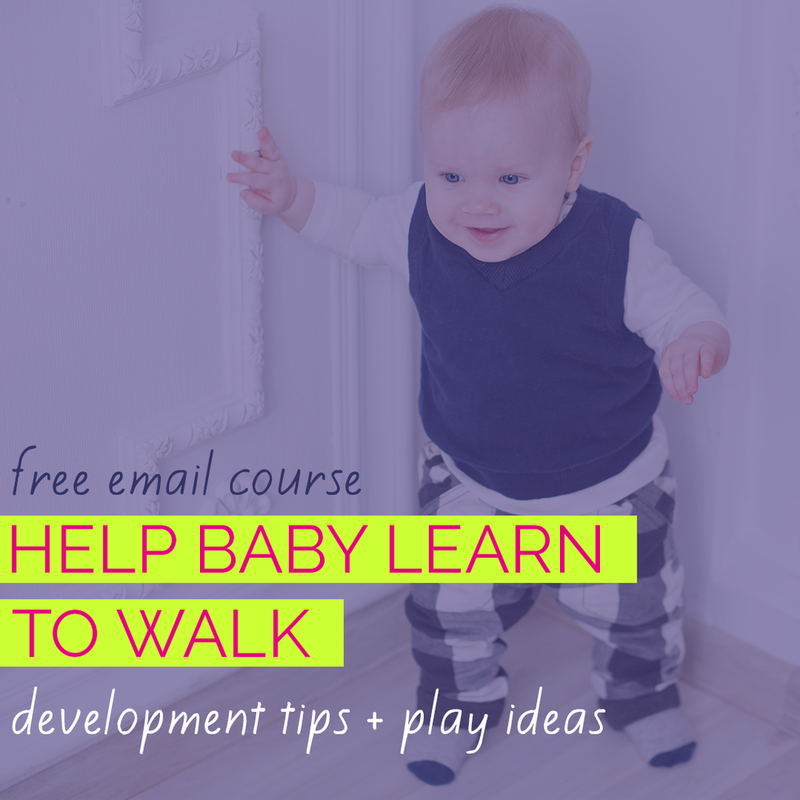 There are simple steps you can take starting TODAY to impact the shape of your baby's head and promote healthy development at the same time. Current research and the clinical experience of many health care professionals (including me) point to the fact that there are effective strategies for fighting Plagiocephaly and other forms of head flattening without using a helmet. 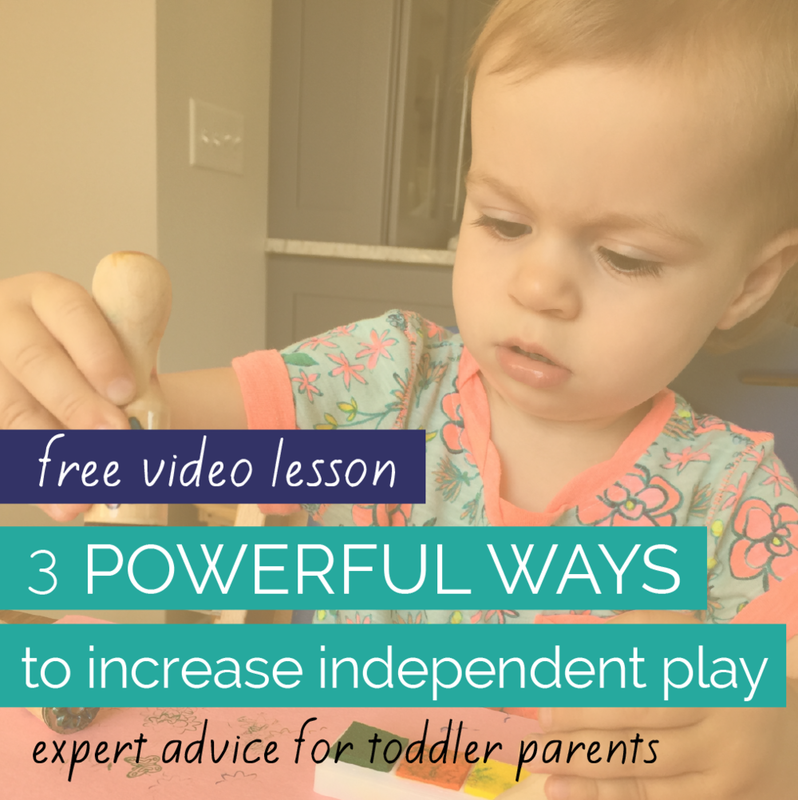 Until now, a comprehensive guide to those strategies hasn't been widely available to the parents who deserve and desperately want the best information about how to help their babies. That's exactly why I wrote The Flat Head Syndrome Fix! Let's get to the bottom of this Flat Head problem! MYTH: Head shape is purely about appearance. MYTH: The Back to Sleep Campaign is to blame. MYTH: More Tummy Time is the solution. MYTH: The "Wait and See" approach works. We'll uncover the whole truth about the alarming increase in rates of Flat Head Syndrome ... and I'll introduce an effective FIX! Strategies for minimizing head flattening while baby's asleep while still following Back to Sleep / Safe to Sleep guidelines for reducing your baby's risk of Sudden Infant Death Syndrome. Simple changes to your daily care routines - feeding, diaper changes, carrying your baby - that can impact head shape. 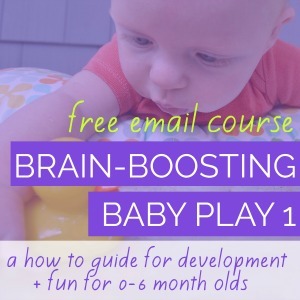 Tips for making playtime beneficial for your baby's head shape AND for development. Changes to how you use baby gear such as bouncy seats, infant swings, baby seats and infant car seat carriers to reduce their flattening effect on your baby's head. Sometimes the decision to use a helmet or not to treat Flat Head Syndrome is inevitable despite parents' best intentions and efforts. In The Flat Head Syndrome Fix, I discuss important considerations and tools that have helped many parents face that decision with more confidence.